On the other hand, in-office whitening is the most efficient means of whitening. 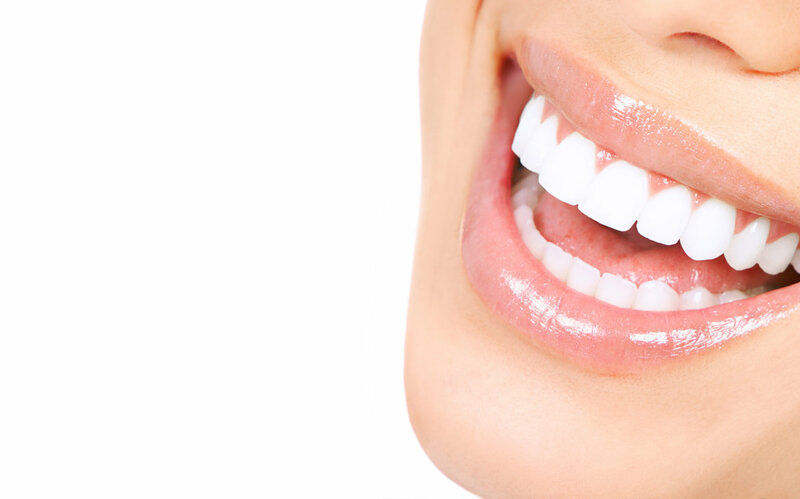 There are a number of different types used, but the process is very similar for these methods; you can have your teeth whitened in one session and achieve significant results. Your dentist can give you more detailed information and help you decide which method is more suitable for you and your teeth..